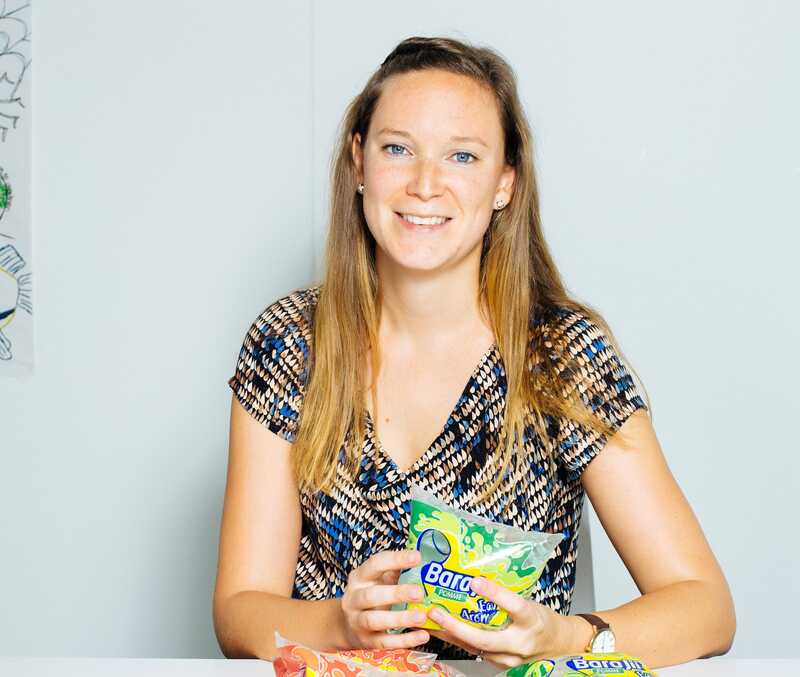 "“I learned to take ownership of my decisions and take the consequences if things go wrong.”"
Annabel Van Orshoven was tasked with setting up the first international expansion project of Barajii Group, a subsidiary of Durabilis. Next to this, she was responsible for the different franchising projects in Senegal, Niger and Cameroon. The goal was to find local partners with operations in the beverage industry, who would be willing to collaborate with Barajii Group to produce and distribute flavoured waters and natural juices under the Barajii brand. Annabel learned to take up a leadership position in various ways during her Prince Albert Fund experience in West Africa: personal leadership as she was responsible for developing a franchising strategy; leadership of others as she had to implement this strategy with a partner in Senegal and manage the project from A to Z. She also managed the commercial department, HR and the internal organization, when launching a new subsidiary in Lomé. Durabilis is an international impact investing company that links people to formal economies by investing in and managing sustainable agro- and food businesses in low income countries. The Barajii Group business unit, which is headquartered in Burkina Faso, supplies healthy, affordable and high quality beverages for the “base of the pyramid” market.